Ismarlyn lives with her mother, stepfather, and brother in a one-bedroom, borrowed house. They hope to buy a house one day, and they work hard at their jobs so they can achieve that goal. Though generally a calm girl, Ismarlyn can sometimes become anxious, usually when visiting her father. 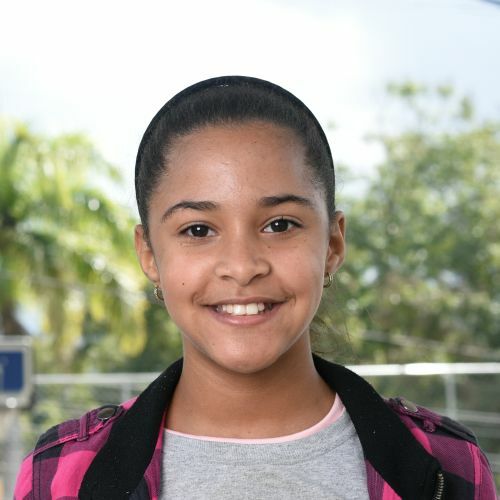 She is helpful at home, enjoys attending school and AWANA, and likes to play baseball with friends at recess.